(JTA) – New England Patriots owner Robert Kraft, in his first comments since he was charged with soliciting prostitution in Florida, publicly apologized. “I am truly sorry,” Kraft said in a statement issued on Saturday and first reported by ESPN. 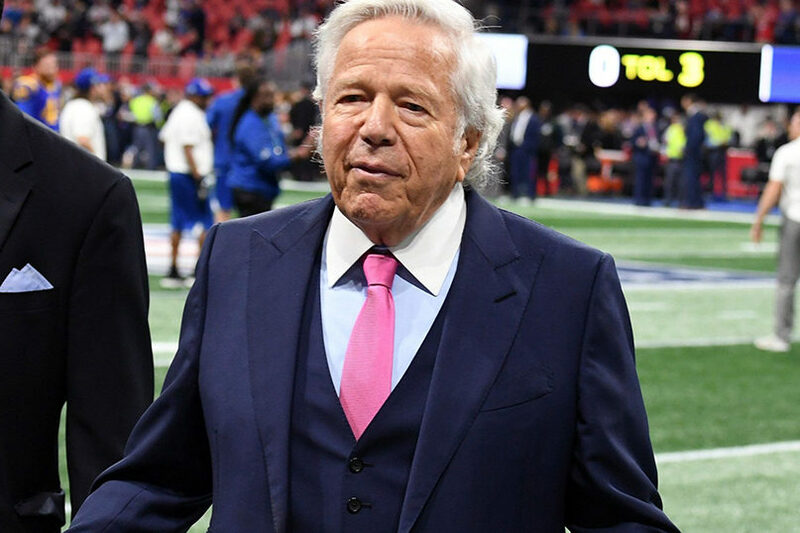 “I know I have hurt and disappointed my family, my close friends, my co-workers, our fans and many others who rightfully hold me to a higher standard.” Kraft, 77, was charged with two misdemeanor counts of soliciting prostitution last month. He was one of some 100 men caught up in raids on massage parlors in Martin County. “Throughout my life, I have always tried to do the right thing. The last thing I would ever want to do is disrespect another human being. 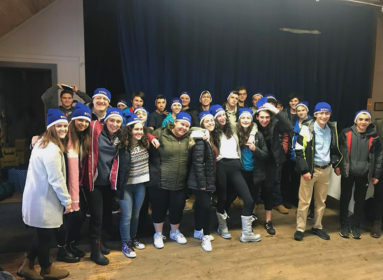 I have extraordinary respect for women; my morals and my soul were shaped by the most wonderful woman, the love of my life, who I was blessed to have as my partner for 50 years,” Kraft said in the statement. Kraft’s wife Myra died in 2011 at the age of 68 of cancer. Kraft has pleaded not guilty to the charges.